All You Can Eat Fenway Franks on Red Sox Opening Day! 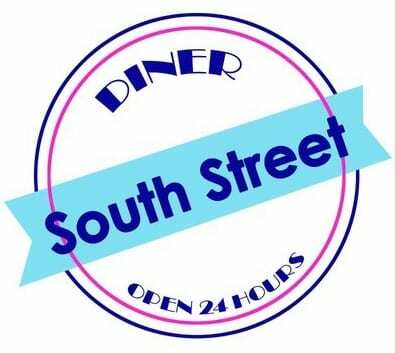 Stop by the South Street Diner on Friday, April 4, 2014 from 11am-11pm to celebrate RED SOX OPENING DAY (!!!) with all you can eat Fenway Franks, with a purchase of any beer. Rumor on the street is that beers are just $2.50, so this is a killer deal! How many Fenway Franks can you eat in a sitting?